Rita Ora has exploded on the music scene with so gusto, back in December 2011 when she released her single ‘Hot Right Now’ featuring DJ Fresh, on YouTube,. The track went to the top, hitting number 1 chart position here in the UK, making it the first ever song of the Drum & Base genre to have reached number 1 in the UK. 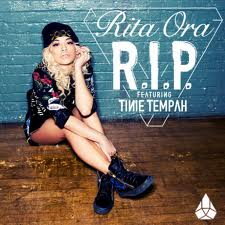 Rita Ora is recording her album, and is working with huge names, such as WillI.Am, Drake The-Dream and Stargate.